It's the first Blood Pressure smart watch in the market. It's good for fitness and activity tracking. !!! Big Promotion on. Save 15%-20%off on each smart watch.!!! 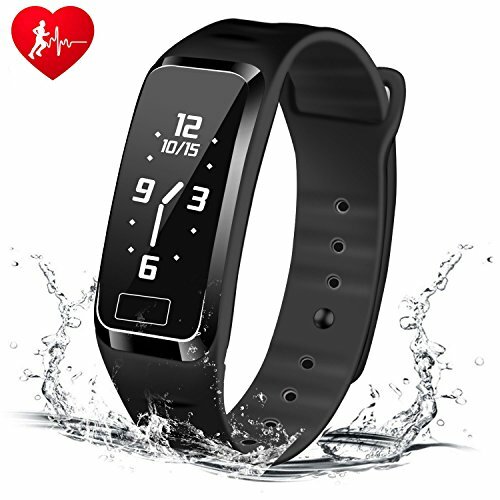 1) Main Functions: Blood Pressure, Heart rate monitor, SPO2H,Sport pedometer, Sleeping monitor, Calls reminding, distance calculation, SMS alerts, Ultrafast charge, Calorie data, Alarm reminder, Long standby, Waterproof; Sedentary remind,Facebook Twitter share, MILITARY TIME available. Warmly remind:the smart watch is not working for the dark skin tone. 5) Compatiable: Android 4.3 and above, IOS 8.0 and above. For Samsung, Apple, Note 5, S7, S6, S5, iPhone 8 / 7 / 6S / 6S Plus / 6 / 6 Plus / 5S / 5 and so on. If you have any questions about this product by HOMESTEC, contact us by completing and submitting the form below. If you are looking for a specif part number, please include it with your message.